It is crucial that you meet the plastic surgeon who will carry out your procedure before the day of your treatment. Not all practices demand that patients meet the practitioner who will deliver the procedure in advance. If you are advised that it is not possible to meet in person with the practitioner ahead of treatment, you should not progress any further and choose to go elsewhere. 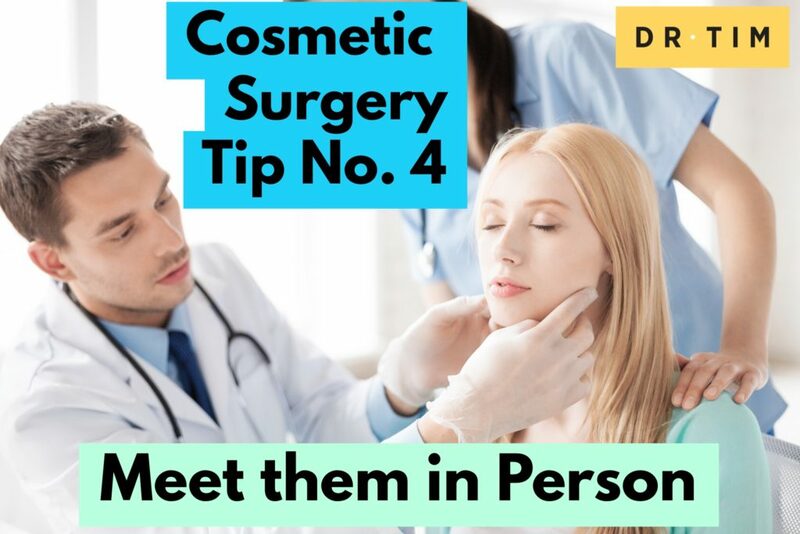 Any reputable plastic surgeon will demand that they meet the patient themselves beforehand. It is also important that you feel comfortable with your plastic surgeon and that you trust them.